Essence: The Church after Google 1 is a talk recorded at Youthwork the Conference - 2011 on Church Growth available as MP3 Download format. How are rapid cultural advances - particularly in the area of technology - going to change the way that we do church? How have they already changed the way we do church? 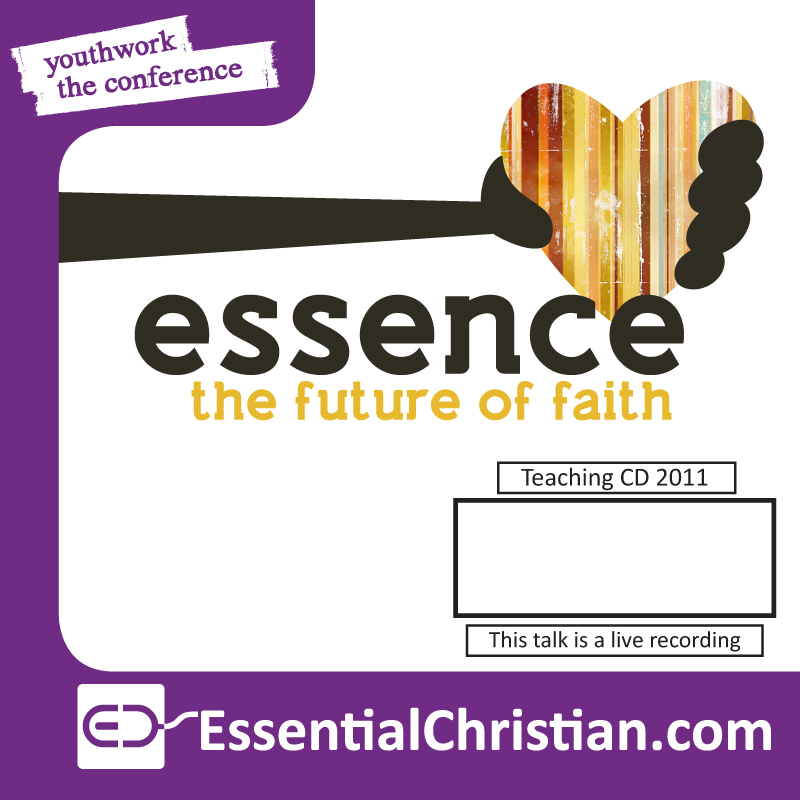 The sessions will explore big topics such as the future of denominations, church leadership and how we do theological training before asking how the Church of the future needs to disciple young people.